Comfort and style, in the most versatile Danner design yet. Following the launch of the Weatherized Collection, footwear brand Danner announced a new boot just in time for the upcoming colder season. While the Mountain 600 Chelsea Boot offers the functionality of the brand’s popular work boots, it also adds a casual style and the latest Vibram® technology. The boot features an ultra-cushioning Vibram® SPE midsole to make every step feel more comfortable. At the same time, the midsole enhances support and rebound. The lightweight materials also minimize weight. 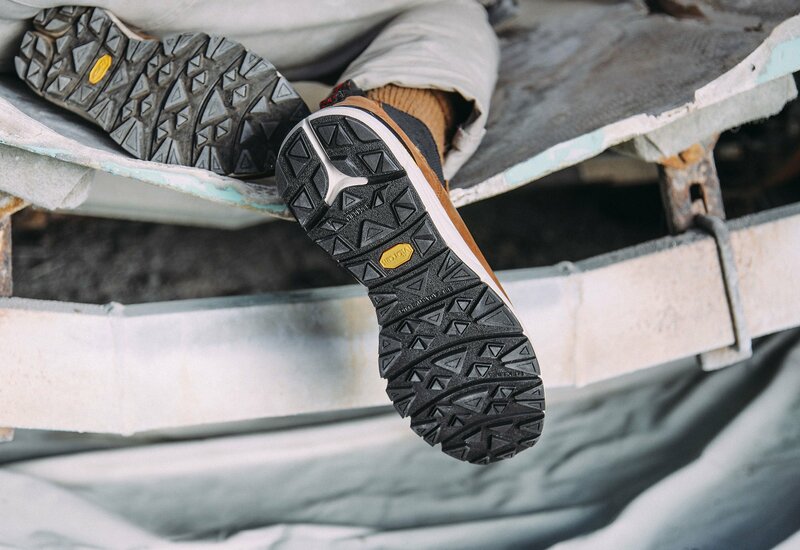 Vibram® Megagrip technology and multi-directional lugs ensure superior grip and traction, whether on wet city streets or a rocky terrain. The Mountain 600 Chelsea comes with a water-resistant, full-grain leather upper. Designed with a flexible Ariaprene™ collar, the boot effectively transforms into a slip-on for more convenience. Versatile and elegant, the Mountain 600 Chelsea is perfect for everything from a night out with friends to a day of exploration in the middle of nature. Colorways range from Black and Olive to Mahogany and Saddle Tan. Available this Fall online and in Danner stores, the boot will retail for $170. Photographs© Danner.